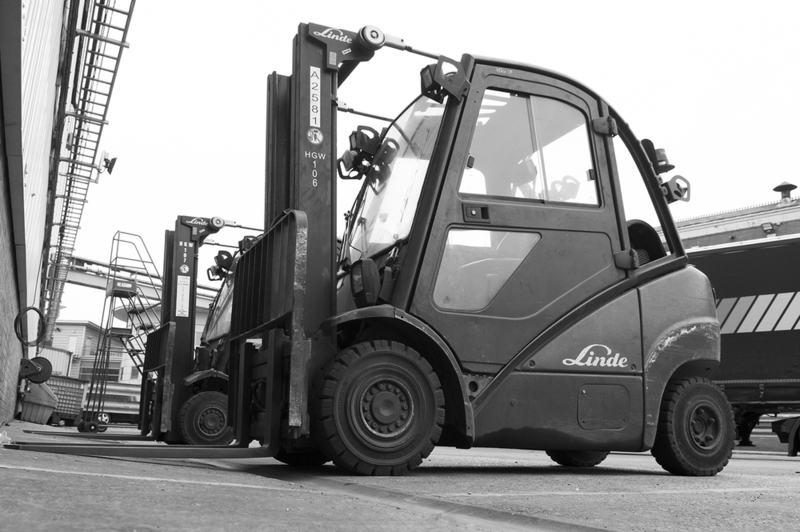 H G Wood Lift Trucks Ltd. have been providing a vast range of industries with materials handling solutions for over four decades. WE are proud to have established a reputation as a market leader within the North West of England. as a family business that has grown over three generations, we have discovered that the key to our success has been a blend of great value for money, product quality and reliability. our in depth knowledge and experience has seen our client base increase year on year. we pride ourselves on developing strong customer relationships, whilst working closely with companies to provide a service that is tailored to their specific needs. Learn about our extensive range of services, our mission, and our achievements gained over 4 decades of industry experience. Find out about our service and maintenance contracts and read about how our experience and reliability as service providers has grown over 3 generations. From short term leasing to full vehicle and equipment purchasing, discover all about our various hire and purchase options. Discover more about our repair and examination services, and see a list of our key equipment and component suppliers.